For centuries people with artistic instincts have used mediums to unleash their intuitions; the magic moment of eureka where the vision takes a physical shape. The thumping sound has always allured generations. Custom motorcycles are distinct motorcycles which are sculpted and molded from the original mass produced machines. Often motorcycles have been associated with style and glamour; it is a symbol of rebellion, freedom and protest. Custom bikes have been part of a lifestyle or we can say a style statement. Customized motorcycles are unique piece of art. Although motorcyclists use to modify the looks of their machines; the first customized motorcycles started to appear in the early 1950’s. Ben Hardy and Alen Ness created the first crop of customs motorcycles known as choppers. In the 1990’s it became lifestyle symbols. There is not enough information and knowledge about motorcycle customization. 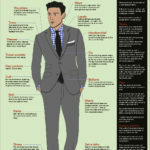 Though there are no specific arms in customization; certain terms and words are used to identify different designs. 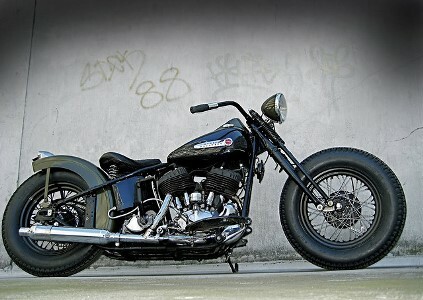 The Bobber was first of a kind custom motorcycle. They were customized by individuals with high mechanical skills. Bobber simply means made smaller; every extra features were removed like the front fender and the rear fender. It was done to remove the weight of the motorcycle itself. Custom motorcycle trend started in the early 1940’s and 50’s when American soldiers in WWII were inspired by European motorcycles which were lighter. They started working on ex-military motorcycles. The idea was to create a motorcycle with minimum maintenance workload. Relation with Choppers: Bobbers are related with Choppers as they are the predecessor. A Bobber is built with minimalistic approach; it is stripped of its parts which are not needed. Bobbers are made with unmodified frames whereas Choppers are cut and modified into different shapes. Bobbers are easy to create and are usually hand built; but they lack the aesthetic appearance of the choppers. Bobber customizers usually practice economical approach while building there machines involving old second hand parts and hand-machined parts. Bobbers are typically made at garages and they reflected the builder’s lifestyle. New Bobbers are made to reflect individuality rather than for cost efficiency. They have also inspired manufacturing companies like Harley-Davidson and Honda to create there own custom designed Bobbers. A chopper is modified from the original design or it is built from scratch to have a unique design. 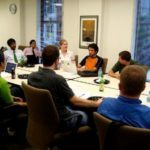 It can be summed up as creating an idea as a physical product. The “Captain America” and “Billy Bike” as seen in 1969 movie Easy Rider are the most well-known choppers. Some of the prominent features of Choppers are long front ends; hard tail frames, tall or short handle bars, larger front wheels, and stretched frames. Choppers are union of many parts found on other motorcycles; they are modified to be unique and smaller. Most of the parts removed are front fender, turn signals, speedometers, electric starters, chain guards and various other parts. Many of the earliest choppers were made using Flathead, Knucklehead and Panhead engines which were found in military and police motorcycles. As new engines came into market, they were used in choppers. British and Japanese motorcycle manufacturers were popular in the 1960’s with Triumphs being most popular motorcycle for Choppers. 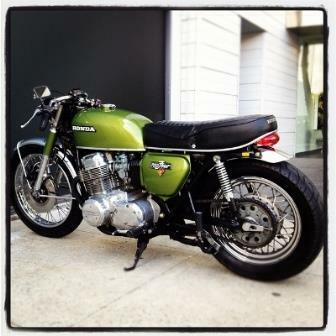 The Honda 750-4 was widely preferred Japanese engine which was used by customizers. Even though Choppers are created using different engines; older air cooled designs are preferred. Over the years Chopper designs have evolved to more artistic and aesthetic directions rather than performance oriented. Japanese and European motorcycles engines were running in most Choppers and Bobbers in those years. In the same years that Choppers and Bobbers were invented and popularized in the U.S; Europe saw the birth of Cafe Racers. Cafe Racers are classic customized motorcycles that were made for speed rather than ease. They were customized for rides over small distances. 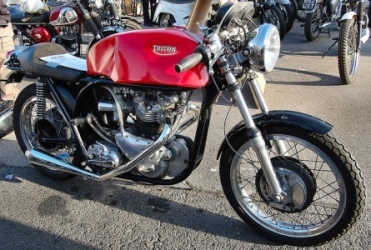 The term “Cafe racer” was coined by early British motorcycle adopters of the 1960s. Cafe racers were particularly used for short and quick rides between cafes and bars. Cafe racers resembled the grand prix racing motorcycles of the 1960s. They can be easily distinguished with their indentations in tank, racing handlebars, striking seat bonnet and lengthened fuel tanks. The elegance of café racer can be seen in the movie Tron: Legacy. Cafe racers have evolved with time. Japanese motorcycles replaced the then popular British bikes, changing the looks of the Grand Prix racing bikes. The unpainted aluminium fuel tanks were replaced by narrow fibre glass tanks. Kawasaki two stroke and Honda four stroke were the basis for this conversion. Many manufacturers acknowledged and started manufacturing cafe racers, but they were disappointed with their sales and results. Custom motorcycle builders continued to build cafe racers with same designs. Many European companies like BMV, Benelli produced their factory variants without any modifications. Followers of Cafe Racers have a distinct image; they have a certain cult, they are associated with rockabilly music and culture. Lifestyle trends have continued with Cafe Racer. Google trends show the number of search for “Cafe Racers” have increased since 2010. 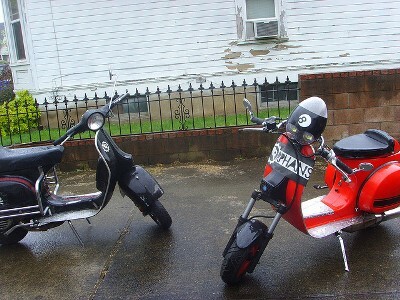 Scooters with removed bodyworks or cut away are known as cutdown. It is associated with many sub-cultures across Europe. Cutdown were popular with British youths in the 1970s and 1980s. While most of the British youth appreciated the metropolitan looks, some viewed cutdowns as a mode of transportation. Many modifiers remove the unneeded parts from the frame to improve the power of the scooters. Tail sections, leg shields were removed to give it a distinct looks. Cutdowns have special drag racing festivals. They race in different categories which include cutdowns and heavily modified racing scooters. For this races accessories had to be removed from scooters and performance enhancing fuels were disallowed. Another type of scooter known as “naked scooter” were designed and manufactured by companies; but the difference being that, Cutdown were regular motorcycles which were modified later whereas naked scooters are designed as “bare bones” scooters. 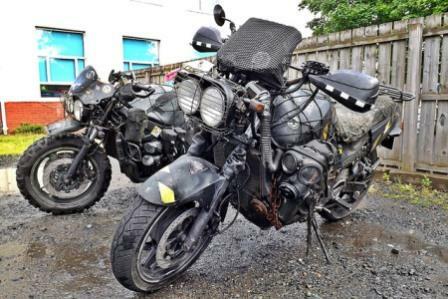 Whoever has watched the Mad max film series would instantly recognized Rate Bikes. They are those bikes which have become old, dusted and rusted. They are like old war horses which have fallen over time; but still maintained by applying quick solutions fixes. They look similar to survival bikes which are modified for stylistic reasons. They are keep up and maintained for little or no cost. Concept of Rat Bikes is in maintaining a motorcycle for maximum amount of time with little investment. Origin of the term “Rate bikes” is still a mystery; but it can be ascribe to popular magazines. Rate bikes are painted in black, which gives it a classic rusted and rough looks. People who were more inclined to aggressive look of motorcycles started customizing sport bikes by removing the front fairing. Classic illustration of Streetfighter includes large pair of head lights, upright handlebars, short and loud. Modern streetfighter used frames which were customized to nullify the weakness of the tubular frames of the early 4-cylinder sport bikes. These motorcycles became beautifully crafted piece of art. Though they were influenced by Cafe Racers culture of the 1950s and 1960s, they were inspired by Japanese bikes of late 1970s and 1980s. 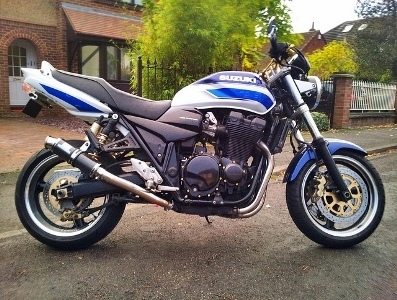 Streetfighter were made popular by European riders. They gained popularity all over the world, and companies started building their own prototypes. Ducati, Honda, Triumph started producing there own custom build Streetfighter. Tribsa or Tri-B.S.A was the fusion of Triumph and BSA motorcycles. 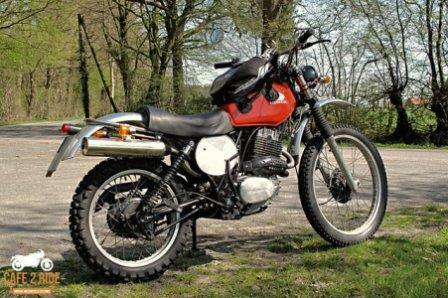 They were built as cafe racers or off road dirt bikes in the 1960s and 1970s. The aim was to build superiors motorcycles. Tribsa had triumph engine installed in BSA frame. 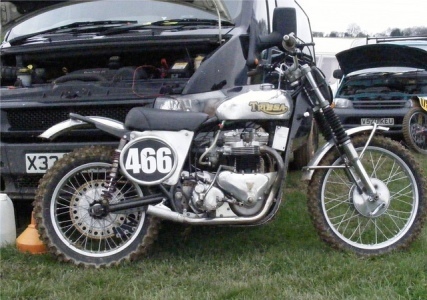 The BSA frame was considered stronger than the triumph. Often it can be seen in vintage of-road festivals. 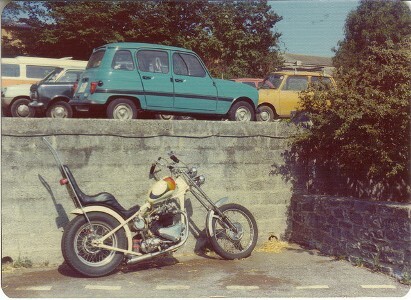 Tritons are similar to Tribsa as they are a combination of two motorcycles. Triton were customized motorcycles in which Triumph engines were fitted in Norton frames. They were not factory models but hybrid bikes built in 1960s and 1970s. They were combined to give superior looking motorcycles. They were built as cafe racers. This was a small introduction to customized motorcycles. If you have any resources about other form of customized motorcycles please let us know. Customized motorcycles represent the creative endeavors of humans, so it is our duty to preserve and encourage such kind of creative and intelligent work. Thanks Lesa for giving your time. What got me interested in the history of motorbike customization are the Mad Max-type rat bikes. I’m sure Grandpa would appreciate having his heavy, clunky vintage bikes painted black and refurbished to look like heavy metal warriors. He’d be surprised that customizing them this way is actually low cost. 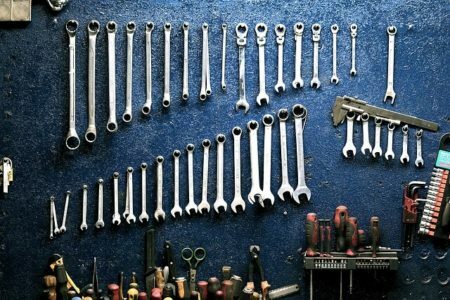 What’s surprising is that this style of customization helps bike owners keep their bikes for the longest time without investing too much except on a few paint jobs to give the bike a rough, tough look!